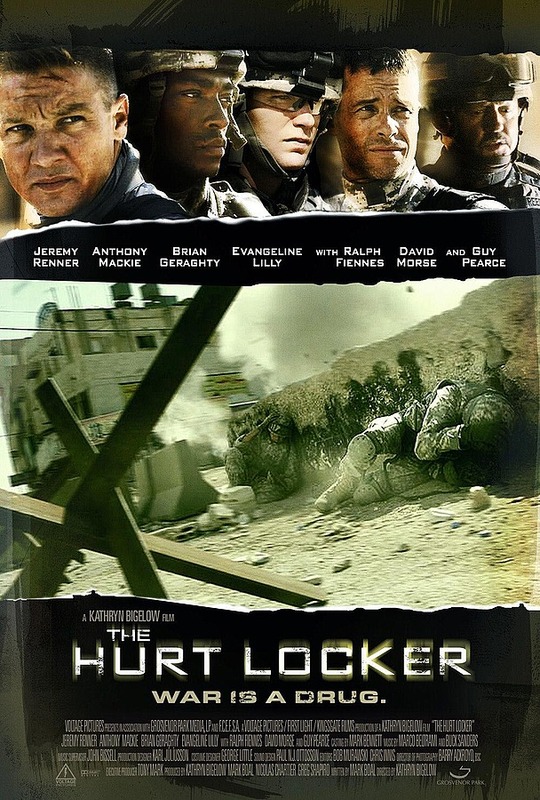 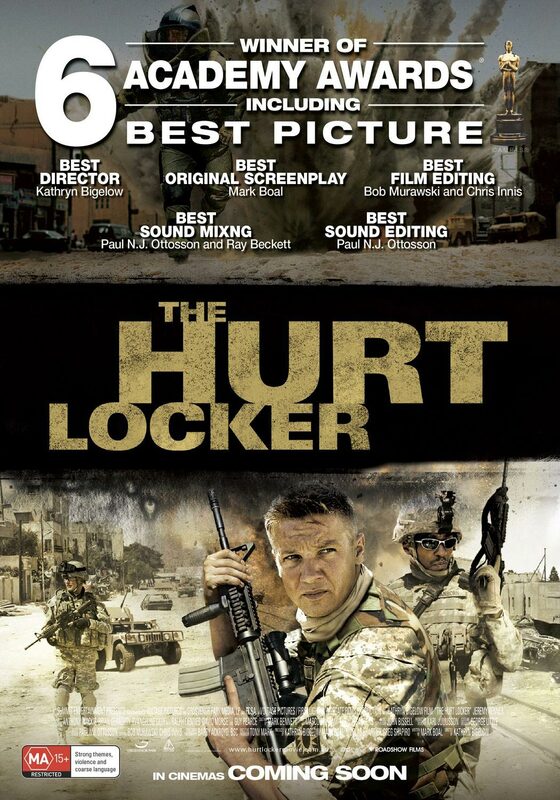 The Hurt Locker is easily the best of the movies which have focused on the ongoing war. 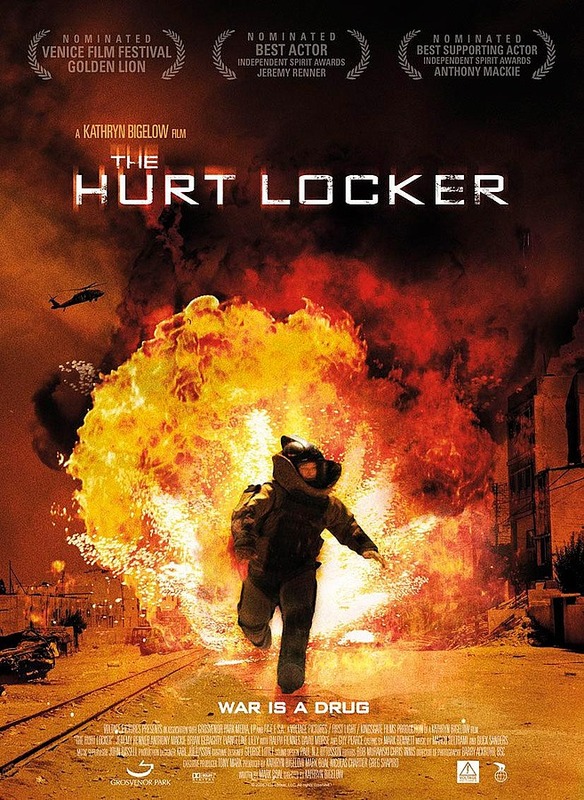 Skillfully directed by Kathryn Bigelow, Locker is both a psychological portrait and an exciting action film. 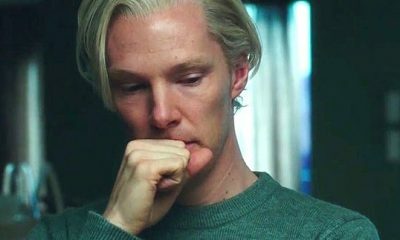 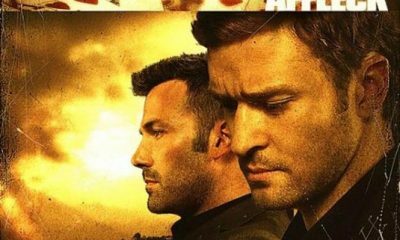 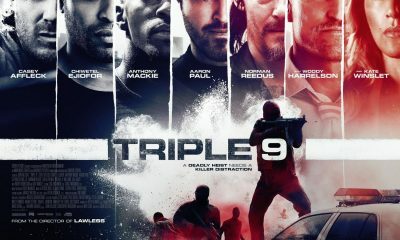 It captures the complexities of the war in Iraq with visceral suspense as well as explosive battle sequences and powerful performances. 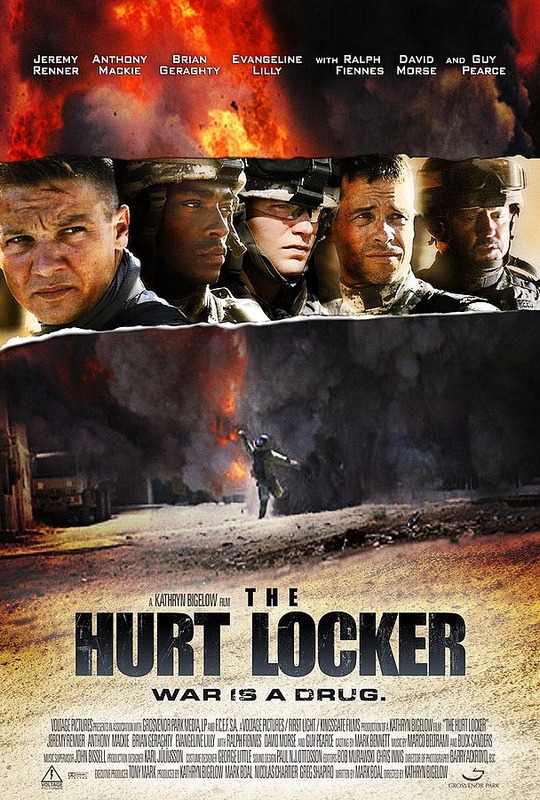 “The Hurt Locker” has the killer impact of the explosive devices that are the heart of its plot: It simply blows you apart and doesn’t bother putting you back together again. 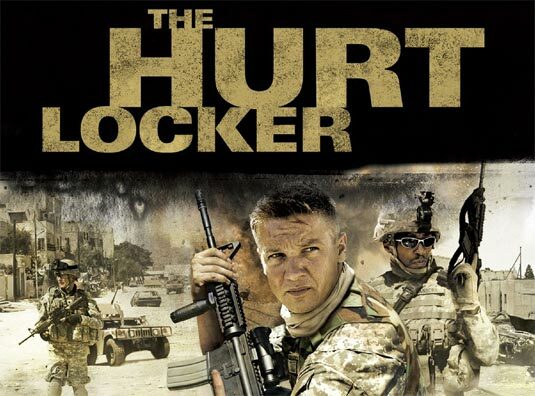 Overwhelmingly tense, overflowing with crackling verisimilitude, it’s both the film about the war in Iraq that we’ve been waiting for and the kind of unqualified triumph that’s been long expected from director Kathryn Bigelow.